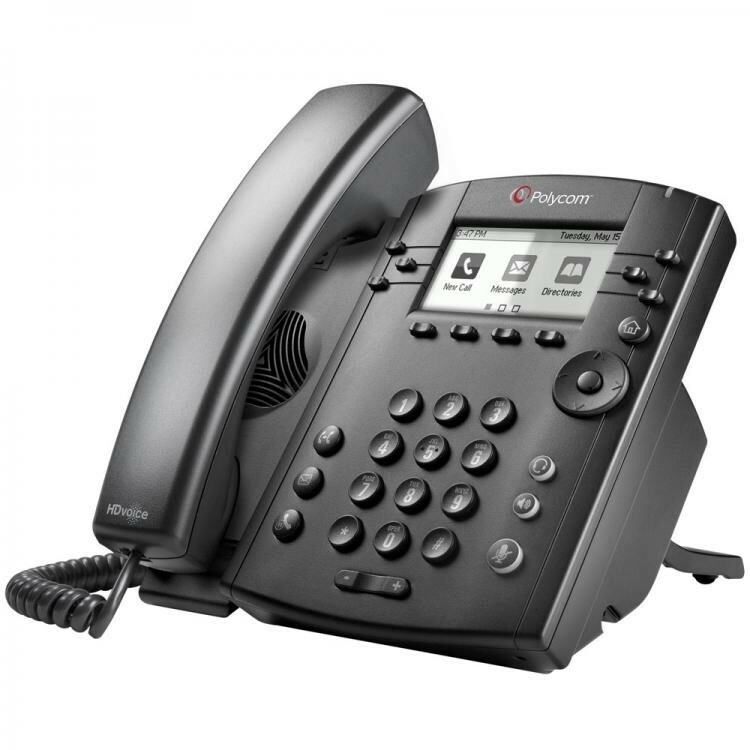 Powerful entry-level business media phone for today’s cubicle workers handling a low to moderate volume of calls delivering crystal clear communications. The VVX300 phone brings high-quality, cost effective solutions to any environment through advanced UC features. The intuitive user interface of the VVX 300 makes usability and navigation easy and requires minimal training. The VVX300 delivers breakthrough Polycom® HD Voice™ quality for life-like conversations while minimizing fatigue making calls more efficient and productive. The VVX 300 phone is easy to deploy and simple to manage. Using an enterprise grade, web-based, configuration method allows administrators to easily provision and maintain even a small number of phones throughout the entire organization.